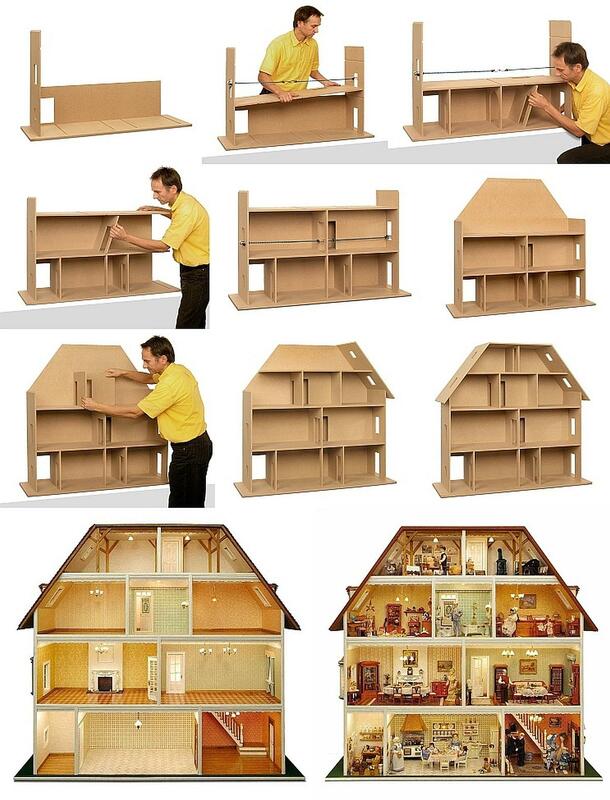 The MDF panel construction kit for the "Villa Tara"
The MDF panel construction kit (90250) contains all the wood blanks for walls, floors, and roof sections made from MDF material (medium density fiberboard) for building the "Villa Tara". The panels already include all sections for windows, doors, and stairs for the associated building elements set (90220). In addition, all the grooves for the walls and for the separately available cable ducts (22220) have already been milled into the MDF panels. This means no more sawing is required!